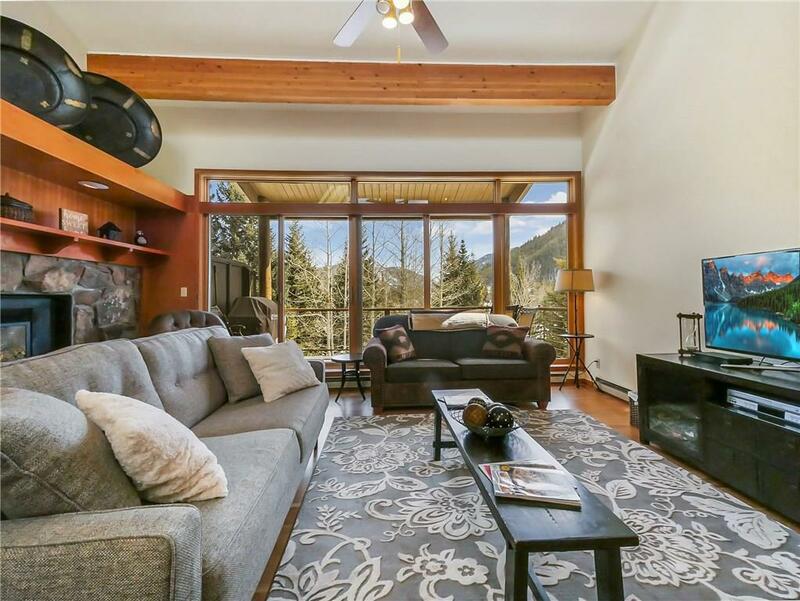 Spectacular views from every window awaits in this newly renovated, top floor mountain get-a-way, just minutes away from the Keystone Ski Resort. This condo lives like new, as it has never been rented since the renovation. 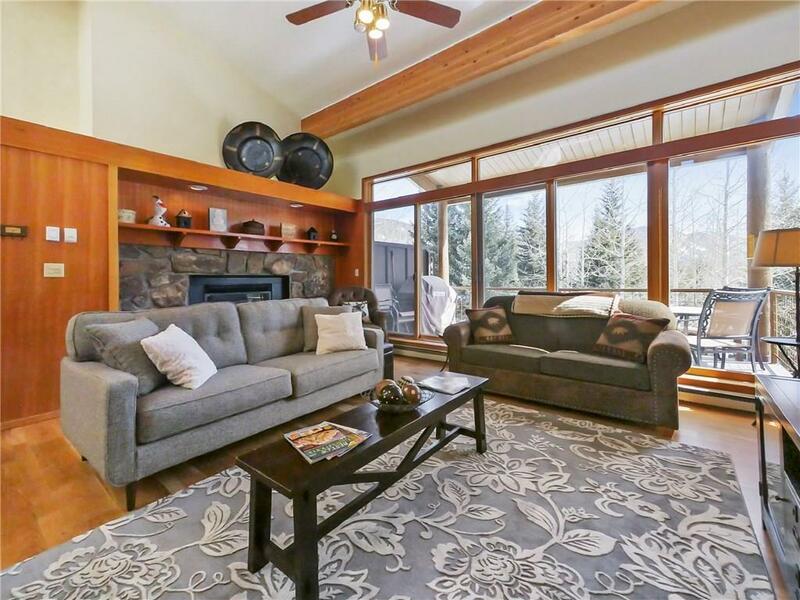 Enjoy peaceful outdoor living on your large deck, nestled nicely in the lodge pole pines of west Keystone! 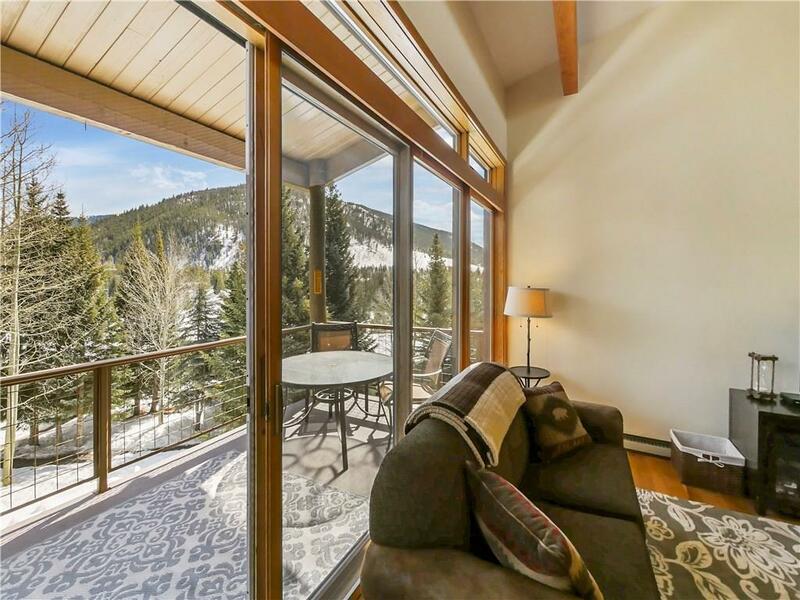 Your impeccable mountain escape is here - dont keep it waiting!